Paul Pogba has thrown his support behind Raheem Sterling, and claims the Man City winger doesn’t get the credit he deserves. The comments from the Man Utd star come following Sterling’s criticism last year of several newspapers over their portrayal of black footballers. 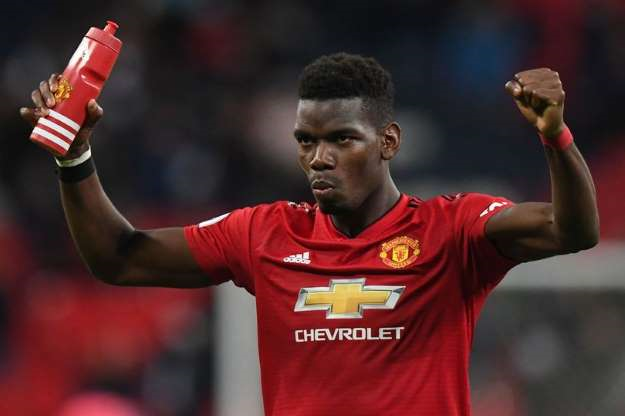 When asked on his thoughts on the matter by Sky , Pogba said: “Sometimes it happens. Pogba was quick to point at Sterling’s impressive campaign for his club side, which has seen them mount a challenge for four trophies. Pogba added: “I think Raheem Sterling, with all the stats from last year and everything he’s done – nobody talks about it like we should. “He has ridiculous stats, he’s scored goals and made a hat-trick not long ago. “I always say racism in football shouldn’t happen, because football is a sport, a beautiful sport and makes people happy.